The consumption of alcohol is controlled. Minors may not buy or consume alcohol. Drunkeness in public places is illegal. 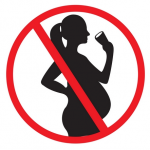 The consumption of alcoholic drinks when pregnant, even in low quantities, can have grave consequences for the health of the child. 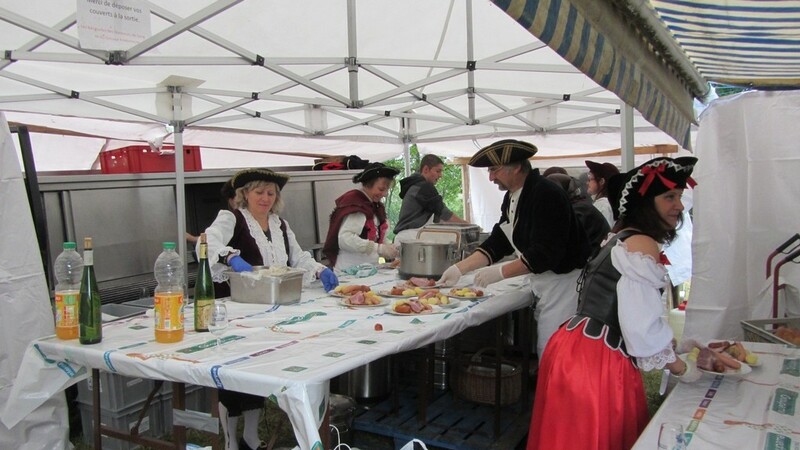 After the walk, you can continue your evening in a festive mood with music and enjoy ‘tartes flambées’ (Alsace pizza) or hot sausages with a glass of beer or wine, or a non alcoholic drink (not included in the price).